An exquisite blend of melon and sweet fruits that will leave you delighted any time of day. Morning noon or night, get your Afternoon Delight. American Berry wants you! 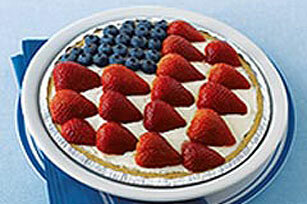 It’s a sweet red, white, and blue berry union! 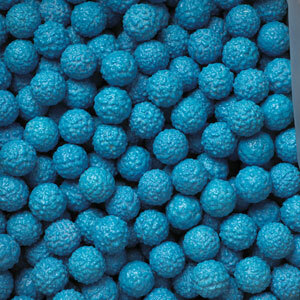 Ball Buster lends a playful twist of banana with a sweet creamy finish. Do you like banana? Do you like sweet fruity flavors? 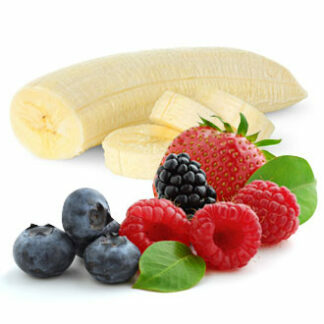 Then you’re gonna love this fruity sensation! 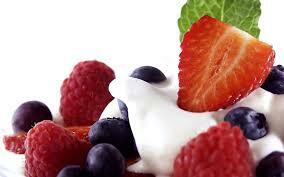 Berry Creamy is a signature Vicious Vapors mix of succulent berries and rich cream that will satisfy your taste buds. Berry Wild Custard has the taste of fresh berries perfectly complimenting the custard which makes this a rich fruity must have! Black Cherry is a great choice for a cherry vape! A smooth fruit blend with a zesty twist that is sure to have your taste buds longing for more. 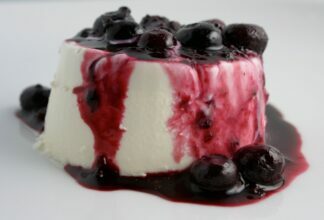 Blocanut is a blend of sweet and tart blueberries and creamy coconut! Vicious Vapors Blue Razzberry Candy yields a light tart raspberry flavor candy-fied and awesome. 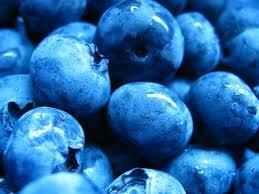 Blueberry is a fresh and fruity blueberry flavor. 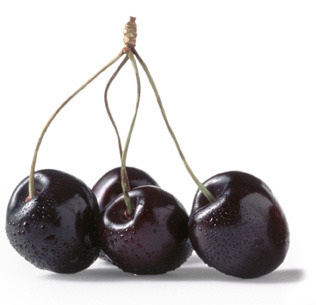 We’re taking cherry to a whole other level with this dynamite fruity, cherry mix. 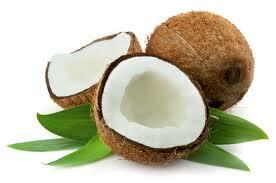 Coconut is both sweet and true to it’s name! 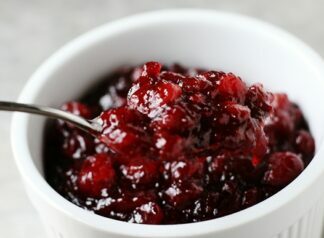 Cranberry Sauce is perfect in season and out! The taste of sweet cranberries are both rich and delightful! 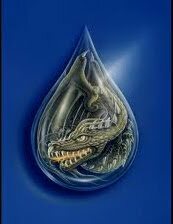 Dragon Tear is a sweet fruity mix! This soft sweet flavor is one you are going to want to try!